The Magic Boat's first music album, “Maiden Voyage”, features four of our most lovable songs, one adventurous story from the captain, and a hilarious intro. The themes within the album encourage the listener's imagination, and challenge concepts such as: getting along with those you live with, considering the invisible things around us, and being cordial toward your enemies. With equal parts silly and sentiment, this is one album you won't mind replaying again and again. For a preview of the album please visit our Bandcamp page. 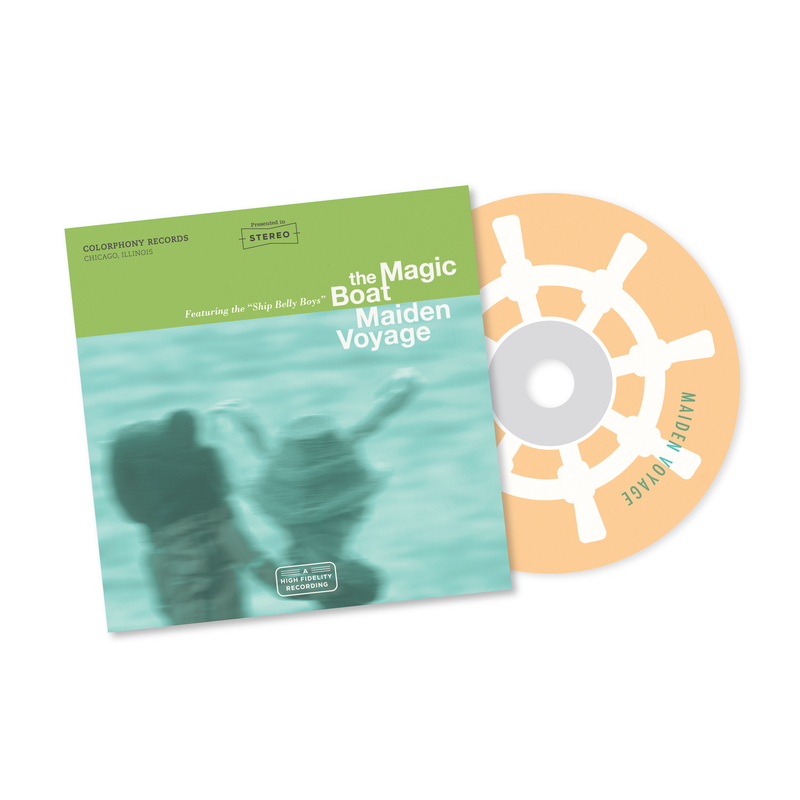 “Maiden Voyage” is a music album featuring characters, stories, and songs from the popular kids web series The Magic Boat.